Here’s an interesting study which provides evidence for the role of Insulin in Weight Gain (Velasquez-Mieyer P, Cowan P, Arheart K, et al. Suppression of insulin secretion is associated with weight loss and altered macronutrient intake and preference in a subset of obese adults. International journal of obesity and related metabolic disorders : journal of the International Association for the Study of Obesity. 2003;27(2):219-226). For the entire cohort, significant insulin suppression was achieved with simultaneous improvements in insulin sensitivity, weight loss, and body mass index (BMI). 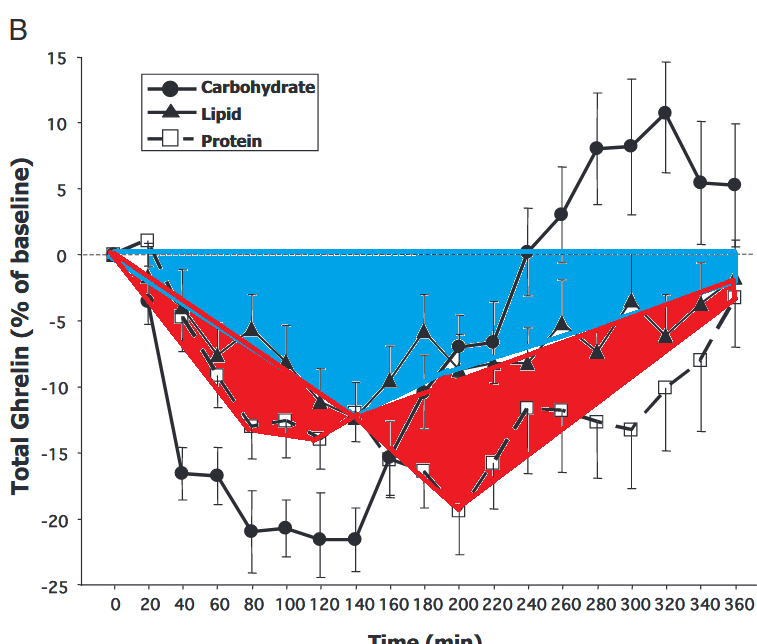 Leptin, fat mass, total caloric intake, and carbohydrate craving significantly decreased. When grouped by BMI response, high responders (HR; ΔBMI < −3 kg/m2) and low responders (LR; ΔBMI between −3 and −0.5) exhibited higher suppression of CIRgp and IAUC than nonresponders (NR; ΔBMI > −0.5). CISI improved and significant declines in leptin and fat mass occurred only in HR and LR. Conversely, both leptin and fat mass increased in NR. Carbohydrate intake was markedly suppressed in HR only, while carbohydrate-craving scores decreased in HR and LR. For the entire cohort, ΔBMI correlated with ΔCISI, Δfat mass, and Δleptin. ΔFat mass also correlated with ΔIAUC and ΔCISI. 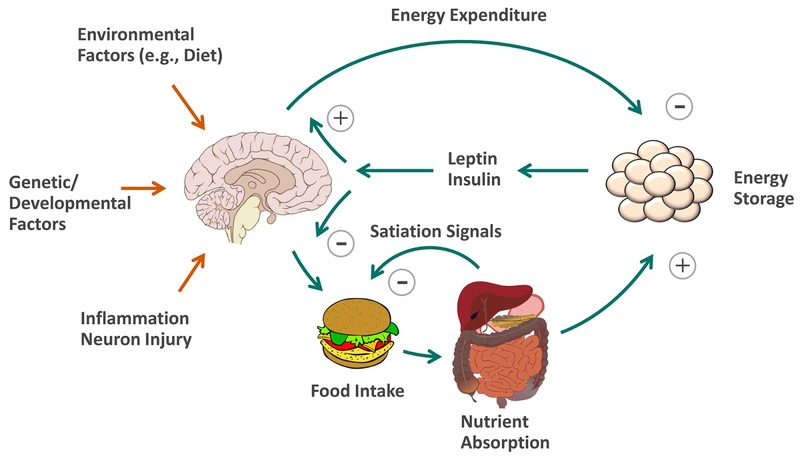 In a subcohort of obese adults, suppression of insulin secretion was associated with loss of body weight and fat mass and with concomitant modulation of caloric intake and macronutrient preference. The role of increased carbohydrate craving and intake has been previously suggested to play a contributory role in the development of obesity. However, the connection between insulin and carbohydrate craving and intake is less clear. The frequent intake of highly refined carbohydrates may induce weight gain by initiating and sustaining a chronic state of hyperinsulinemia. 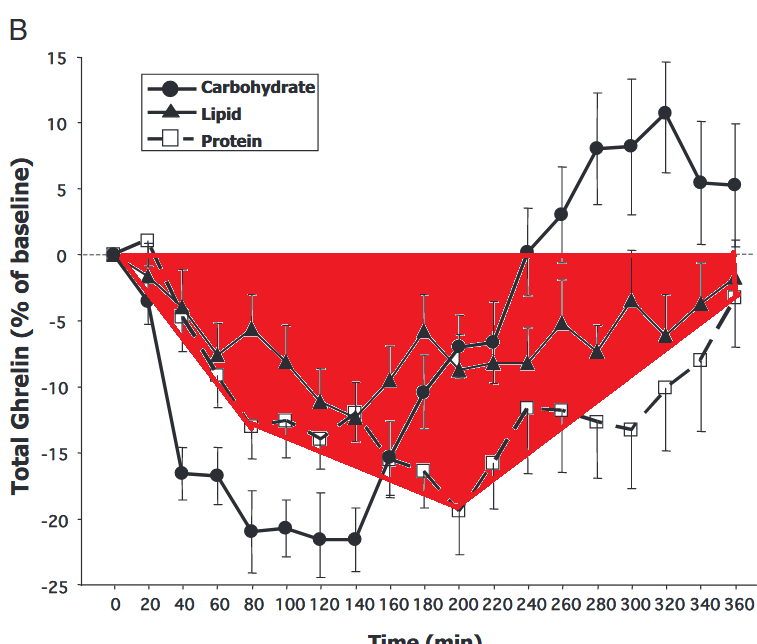 Carbohydrate intake stimulates insulin secretion, raising circulating insulin levels, which in turn favors increased fatty acid uptake, lipid biosynthesis, and inhibition of lipolysis, leading to energy storage. Conversely, it had been suggested that insulin stimulates hyperphagia and fosters carbohydrate cravings, producing increased levels of insulin that promote insulin resistance and exacerbation of the hyperinsulinemic condition. This suggests that a vicious cycle is set in motion that perpetuates hyperinsulinemia and weight gain, and that breaking this cycle can promote weight loss. Our bodies burn carbs in preference to fats. That is because we only have a limited amount of storage for carbs and we have a very high capacity for fat storage. We are typically burning some mixture of both fat and carbs (except at extremes). The amount of carbs we are burning is strongly influenced by the amount of carbs we have eaten. If you ate nothing but carbs and ate them at an amount matching your total energy expenditure you will pretty much just burn carbs. Since most people don’t eat in their sleep there’s some point where the carbs go down and the body starts to draw from the carb stores, aka, glycogen. 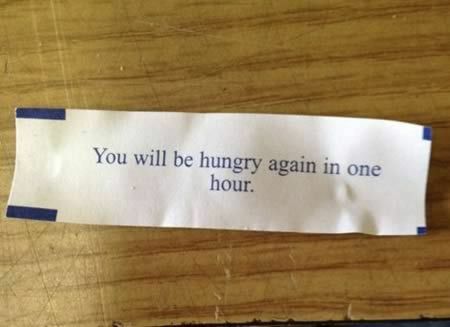 That can last as long as a day or so but as the glycogen stores draw down the body starts to shift to fat burning. This is known as glycogen sparing. On a low carb diet our fuel mixture shifts to largely fat based. At very low levels of Insulin that come with a reduction in carbohydrates, our peripheral cells resist the small amount of glucose we produce and we spare the glucose for the parts of our body which rely on glucose for fuel. 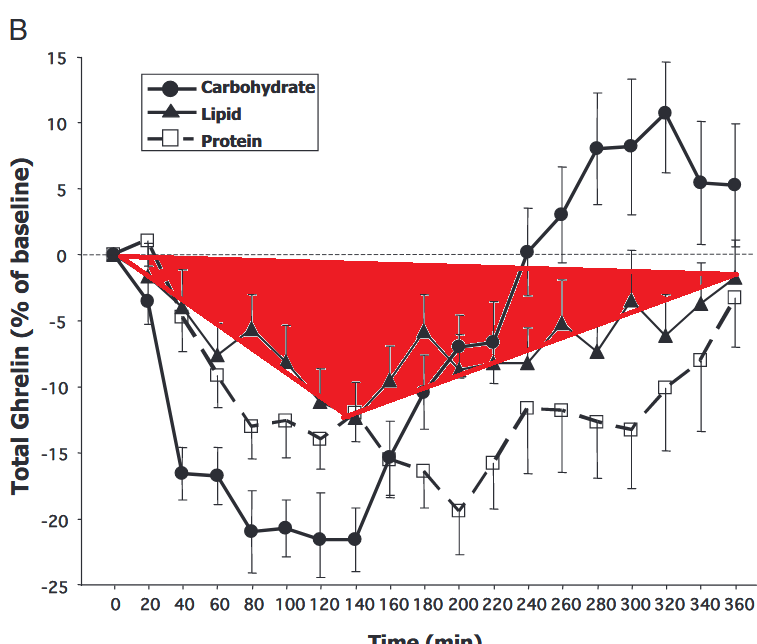 This is how the low carbohydrate diet is glucose/glycogen sparing. 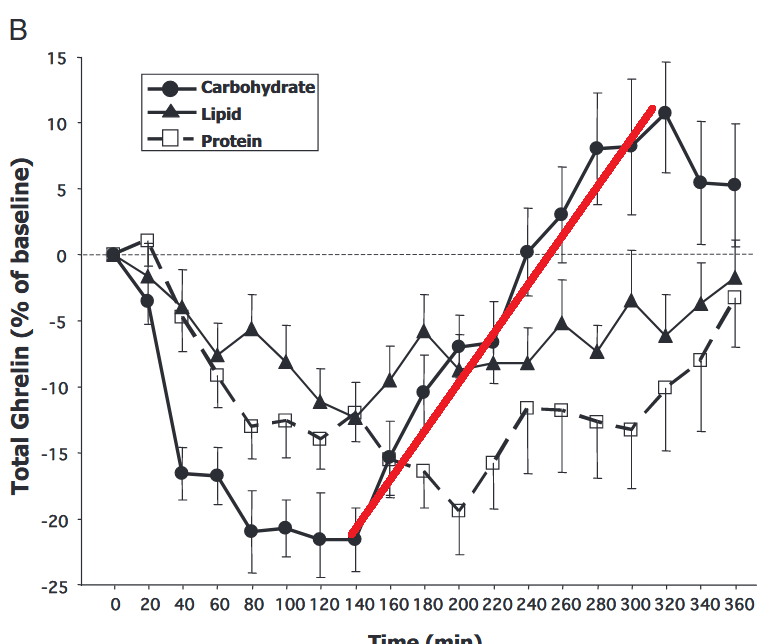 A high carb diet is fat sparing since it spares our body fat from being burned and reduces the amount of time that glycogen stores are being drawn down.